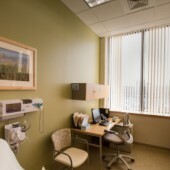 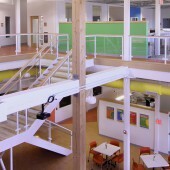 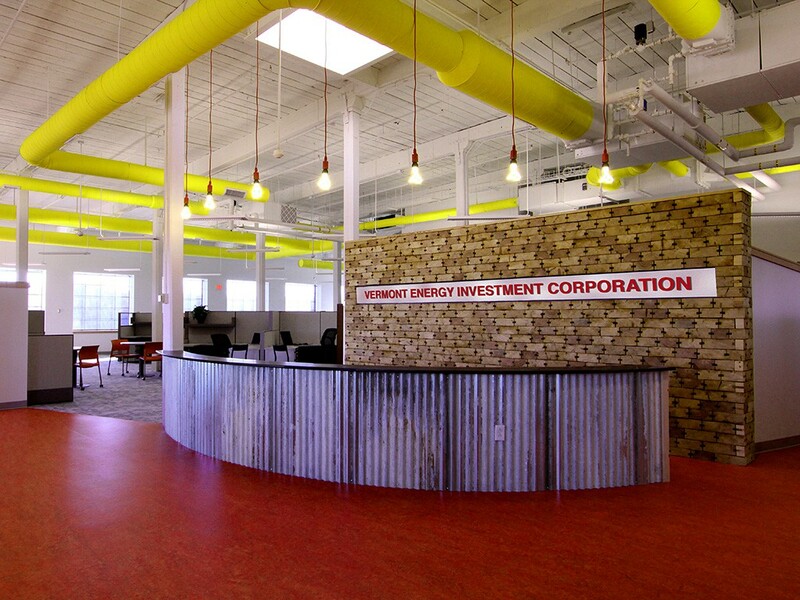 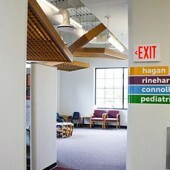 Innovation Center of Vermont is a multi-tenanted office space with a focus on medical services. 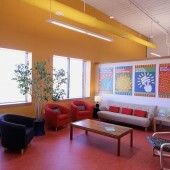 The original project involved implementing a development plan which provided for the complete redevelopment of the site. 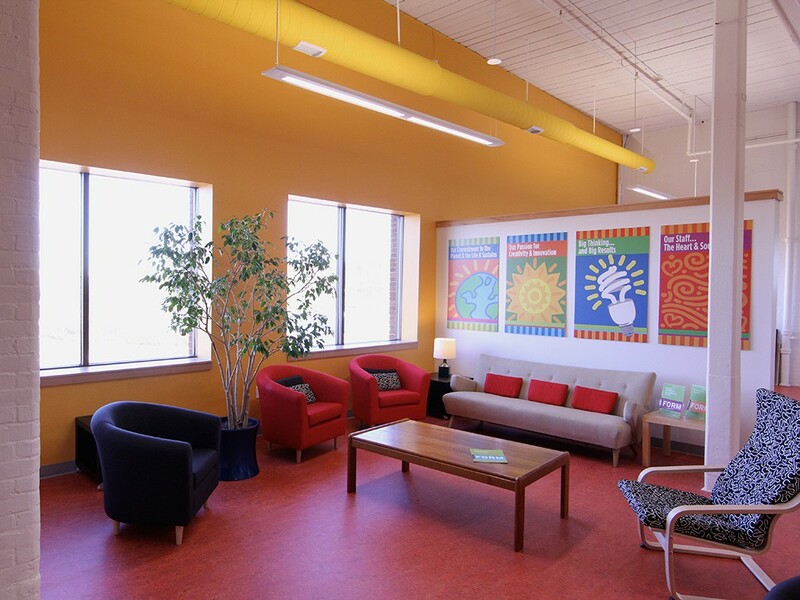 This project included the lease-back of approximately 150,000 SF of space to General Dynamics, as well as the addition of a cafe and a health and wellness center. 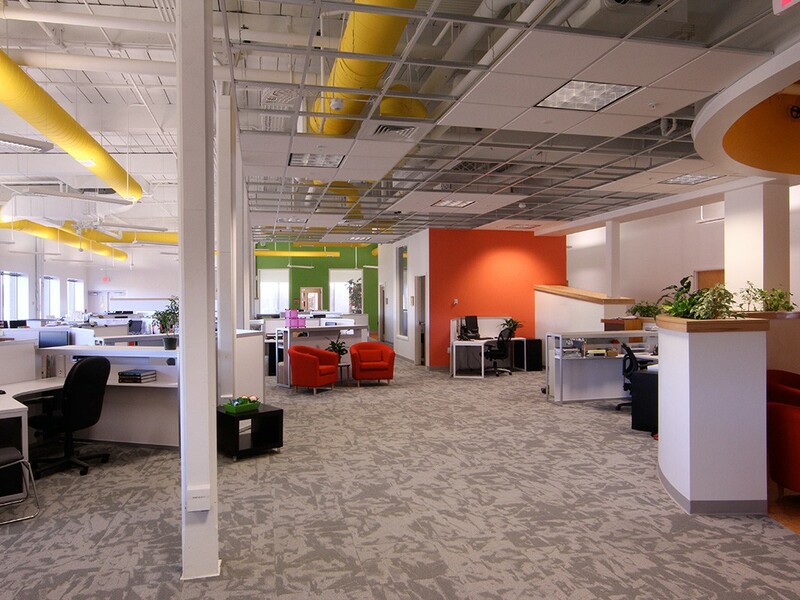 It also incorporated selective demolition and master planning/permitting of the remaining existing structures to support a public parking structure and developing 200,000 SF of additional state-of-the-art office and flex space. 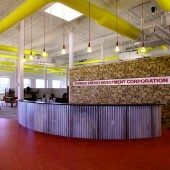 We continue to provide property management services for the property. 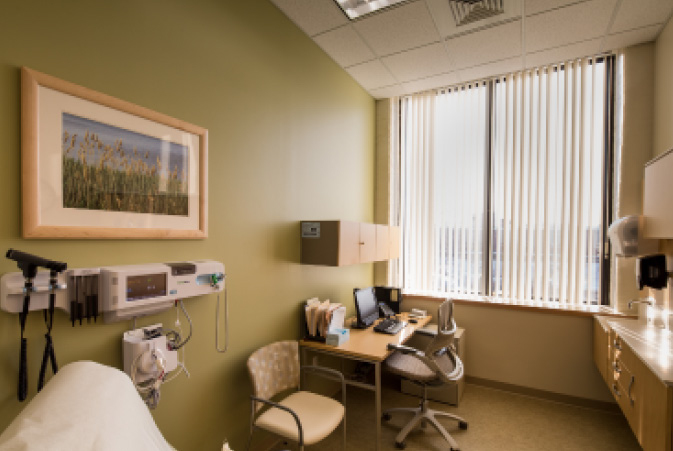 Current tenants include: Vermont Energy Investment Corporation, Planned Parenthood of Northern New England, Internal Revenue Service, Fletcher Allen Health Care, Hagan Rinehart Connolly Pediatricians and the University of Vermont. 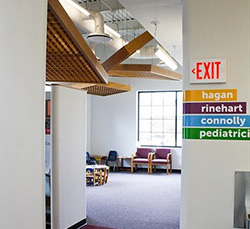 The Department of Veterans Affairs selected Gilbane to lead the relocation of its Community Based Outpatient Clinic from Colchester, VT to Burlington, VT. 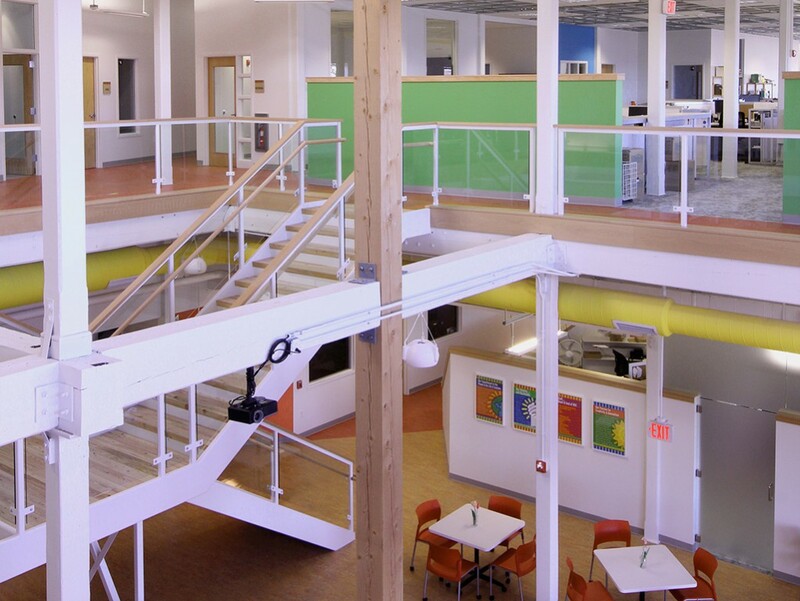 The clinic now occupies 17,608 net usable square feet (21,581 rentable space) within the historic Innovation Center of Vermont, and took only seven months from design kickoff to project completion.